Polish long-distance and high-speed rail operator PKP Intercity is implementing the largest investment programme in its history for upgrading its railcars and locomotives. 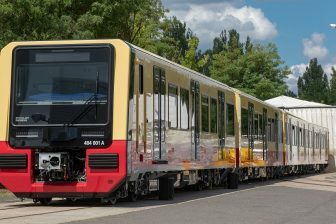 The strategy, valued at 1.6 billion Euros, will be completed in 2023 when 80 per cent of the company’s rolling stock will be new or modernised. 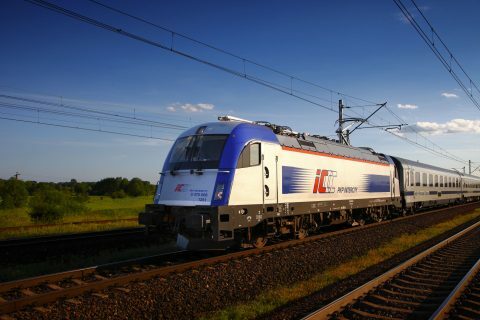 The programme “PKP Intercity – The Railway of Big Investments”, valued at 7 billion Zlotys or circa 1.6 billion Euros, was launched in 2016 and is expected to be completed in seven years. During the period, the company intends to acquire 185 new passenger railcars, 118 new locomotives and 19 new electric multiple units (EMUs). Besides the acquirements, PKP Intercity intends also to modernise its old rolling stock. The upgrade includes 700 passenger railcars, 200 locomotives, and 14 EMUs. “The investments in rolling stock are a very important element of our development. They will bring a lot of benefits to passengers. After the year 2023, 80 per cent of our trains will consist of new or modernised rolling stock, and every train will be equipped for disabled passengers and for bicyclists,” said CEO of PKP Intercity Marek Chraniuk on V Congress of Transport Development being held in Łódź on October 31. PKP Intercity has got some results in the implementation of its investment programme in 2017-2018. In November 2017, the company signed tan agreement with Polish rolling stock manufacturer H. Cegielski – Poznań on the modernisation of 60 passenger railcars. The 64-million Euros deal will be completed in thirty months. In October 2018, the order was extended with thirty additional railcars. In April 2018, PKP Intercity signed three deals with Pesa Bydgoszcz for upgrading 163 railcars with an option for 82 units. In May 2018, Pesa Bydgoszcz in consortium with ZNTK Mińsk Mazowiecki won the contract for ten first-class passenger railcars. The long-distance operator has signed some deals to purchase new rolling stock. 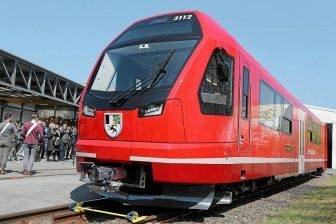 H. Cegielski – Poznań will deliver 55 new passenger railcars. The manufacturer has an option for supplying 26 units. 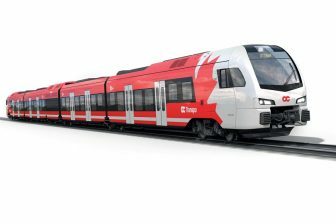 The other Polish rolling stock producer Newag has signed deals with PKP Intercity for delivering twenty new electric locomotives Griffin, with an option for ten additional units. Now, the company is proceeding several procurements for rolling stock upgrades that will be completed by the year’s end or next year. PKP Intercity is expected to acquire twelve new EMUs, ten shunting locomotives as well as to modernise fourteen EMUs, twenty electric locomotives and thirteen shunting ones.